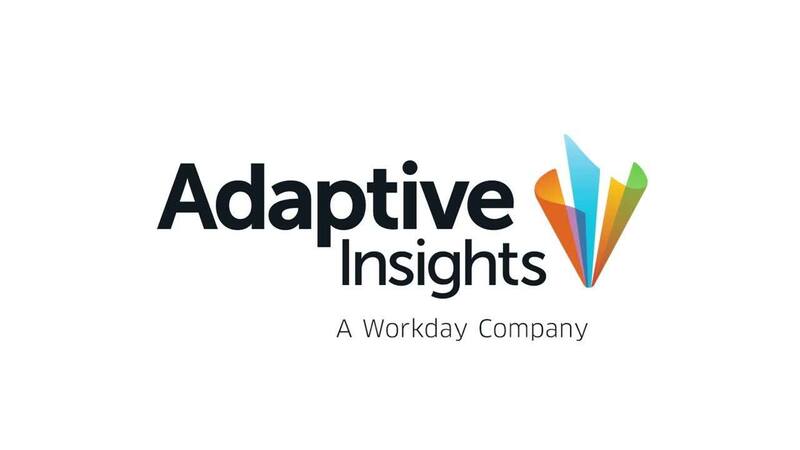 Workday, Inc. (NASDAQ:WDAY), a leader in enterprise cloud applications for finance and human resources, has completed its acquisition of Adaptive Insights, a leading cloud-based company for modernizing business planning. With Adaptive Insights now part of Workday, customers will be equipped to better plan, execute, and analyze across the enterprise all in one system — the leading cloud platform to drive their financial and business transformations. The company will operate as Adaptive Insights, a Workday company, with Adaptive Insights CEO Tom Bogan reporting to Workday Co-founder and CEO Aneel Bhusri. Adaptive Insights, a Workday company, is powering a new generation of business planning. Driving business agility in a fast-moving world, the Adaptive Insights Business Planning Cloud leads the way for people in companies to collaborate, gain insights, and make smarter decisions faster. Powerful modeling for any size organization, yet so easy for everybody who plans. Adaptive Insights is headquartered in Palo Alto, CA. To learn more, visit www.adaptiveinsights.com.